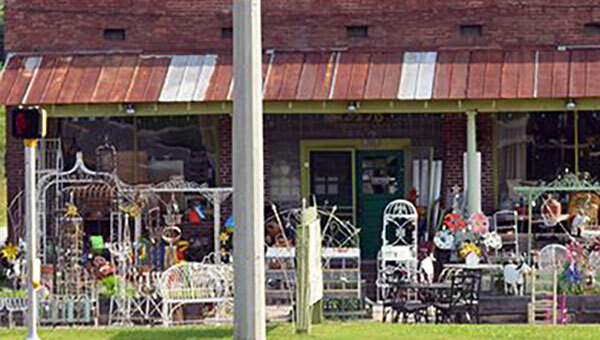 The Green Bean Exchange Antiques & Interiors Mall is an eclectic pair of two Antique Malls with over 100 dealers in North Atlanta. Each with its own unique personality, all the GBEs specialize in a wide spectrum of merchandise... you never know what you might find: mid-Century, primitives, art deco, traditional, funky, vintage, retro, re-purposed, industrial, and even vinyl records & vintage clothing! Definitely worth the trip, live large and visit both locations! 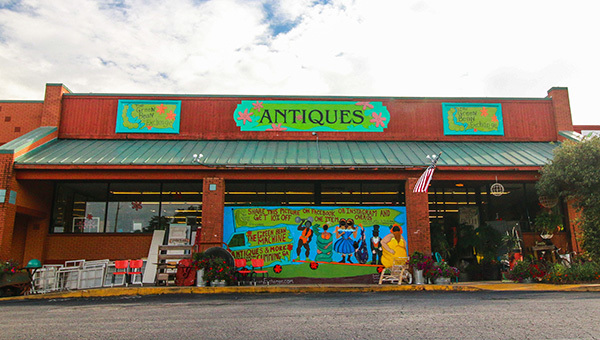 Trust us, we ain't your grandma's antiques store!